SIPR celebrates its meetings on the Second Tuesday of selected months. 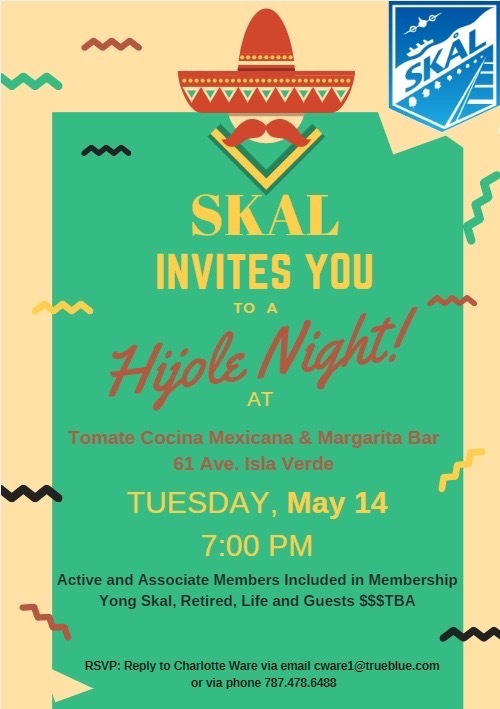 SKÅL International Hawaii is extremely excited to be hosting the 2019 North American SKÅL Congress (NASC) on the beautiful island of Oahu at the Sheraton Waikiki hotel. The conference website, https://hawaii2019nasc.com, will become fully functional soon. Plan Ahead! For the first time, Miami will host a World Congress and it will be a cruise on the new Royal Caribbean international class ship, "Symphony of the Seas," to sail from September 14-21, 2019. 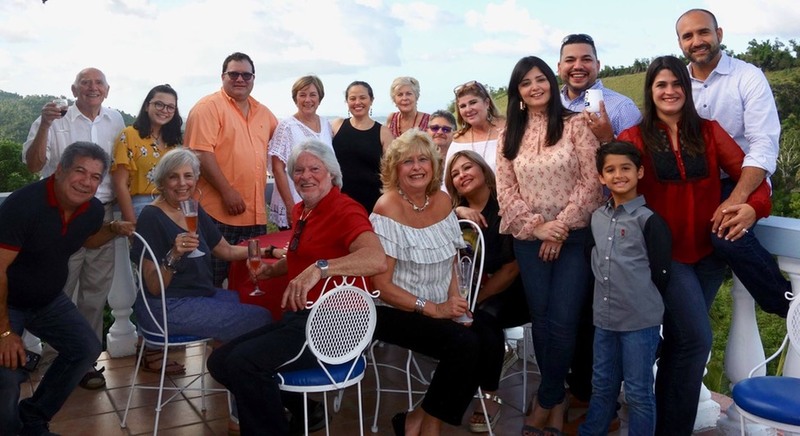 The February Friendship event on the beach at Intercontinental San Juan was a great success according to the members and guests in attendance. A spectacular sunset was matched by the spectacular setting and fine food and drink. A passing cloud waited until dinner was over before dropping a light drizzle and the group retired to a convenient pavilion for dessert and after dinner drinks and cigars. A tropical delight! The Skal Puerto Rico extraordinary BOD at O:LV on the Condado Lagoon. Missing is Tino Arias who arrived after the photo and Sylvia Rivera, who was excused from the meeting. Past President Ivan Puig is that that guy in the middle! — with Maritza Toste, Joanne Ferguson-Twiste, Irene Castillo, Charlotte Wareand Robert Rodriguez at Olive Boutique Hotel. You Can’t Keep a Good Club Down! 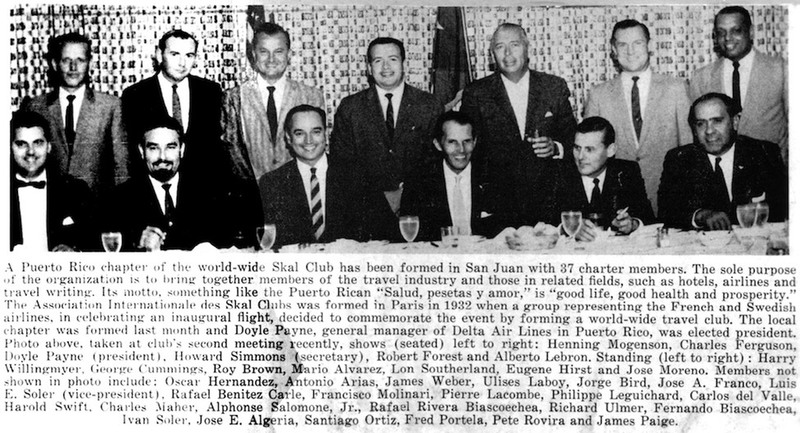 My article about Skal in Puerto Rico after the storm was published in Spain and sent to our 15,000 members around the world. 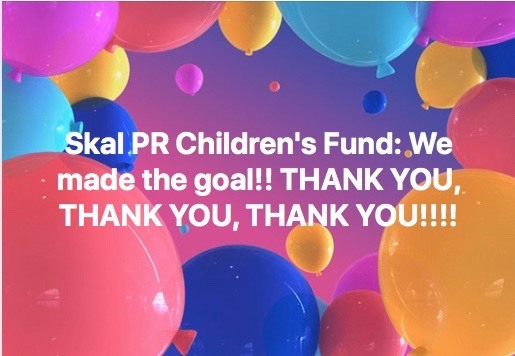 It was posted to our SIPR Facebook page and to the Skal USA Facebook page. You can read it HERE. Get out your appointment book, Skalleagues, you have a date! This year’s Installation of Officers on Jan. 29 at Serafina Beach Hotel in Condado was on the informal side compared to our usual gala (no dinner jacket required). Our group is, in a sense, regrouping! 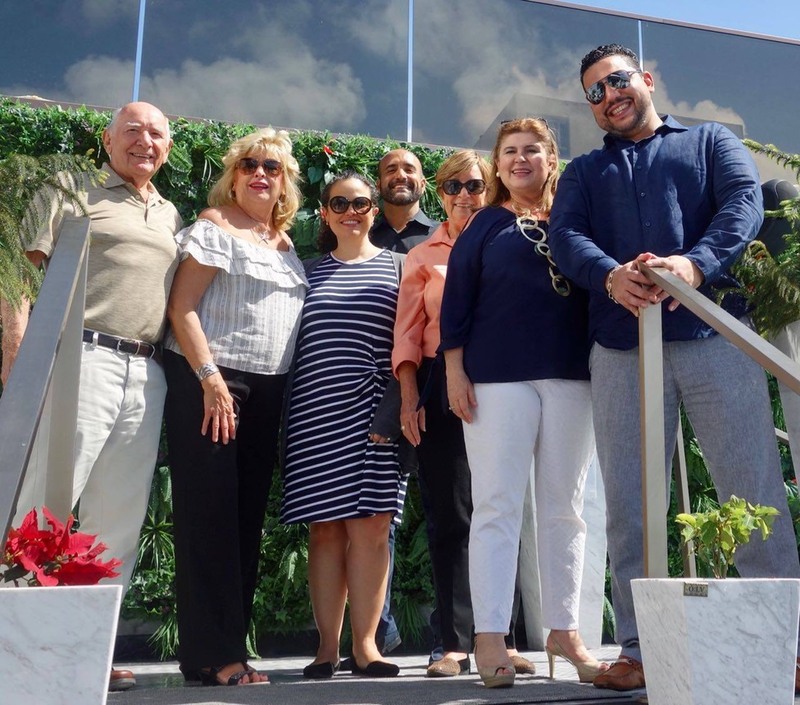 While the recovery from Hurricane Maria is coming along, there are still many challenges to the tourism industry on the island and our members are working hard to meet them. We wanted to start the new Skål year with renewed excitement: we are small but strong and getting stronger as the last hotels and resorts reopen and visitors discover or rediscover the glory that is Puerto Rico. The aMare Restaurant at Serafina has been gathering accolades by the score for the food, the view, the setting and the service. We were not disappointed! As our Skalleagues in the north froze, we enjoyed the soft breezes and the sound of the waves lapping against the shore just a few feet from us. Two new members, Brenda Sastre and Sandra Totti, owners of Innovation DMC, were introduced and will be inducted at our February meeting after the approval comes in from Skål International. Robert and the BOD’s goal is to induct at least five new highly qualified members in the next months. It was not our usual Installation night of pomp and circumstance but it was a friendly first 2019 event in our club’s renaissance! For photos, CLICK HERE! Our club was founded 60 years ago. Here is the announcement in the newspaper of the day! Let’s plan a birthday party to mark the event. Our Children’s Fund is Hot! 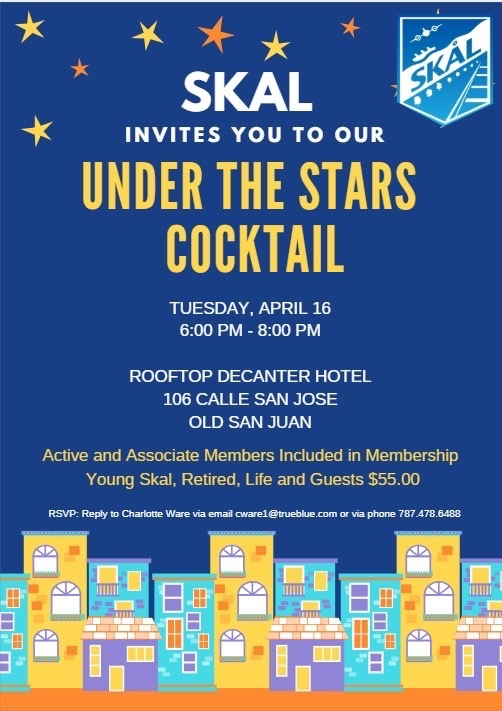 For many years, Skal International Puerto Rico has helped our community through fundraisers to support hospitality students and a selected children's home or hospital. In 2017, in the wake of the devastation of Hurricane Maria, we were unable to organize an event. 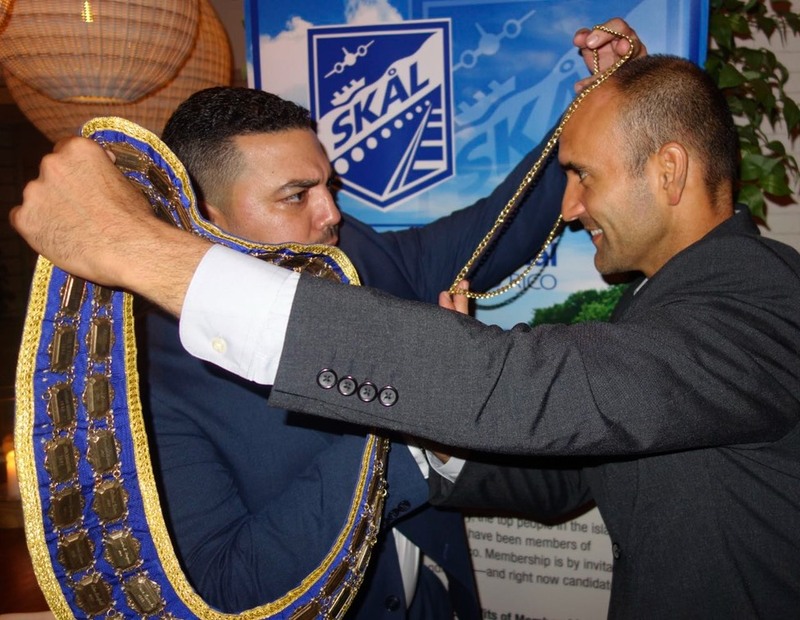 Indeed, the generosity of Skal USA clubs and its members through a GoFundMe campaign helped keep the club operating. Thanks to the Jacksonville, Philadelphia and Atlantic City clubs, we were able to present toys to the children at San Jorge Children Hospital in 2018. This year we would like to help a small home for children, El Hogar el Pequeño Joshua. We have been asking for help from fellow Skalleagues and our friends through a new GoFundMe campaign. So far 28 donations have been received and we are nearing our goal to raise $3,000! You can help HERE. The campaign will run until March 15, 2019. Contributions from this campaign are being held in a special account by Joanne Feerguson-Twist, our treasurer. 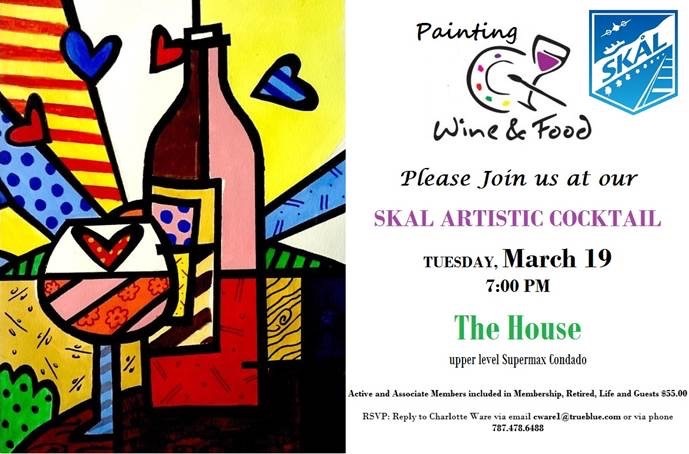 A check for the total amount raised will be presented to the Hogar in the name of Skal and its generous supporters. 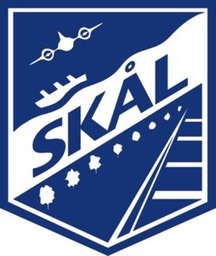 As we did last year, a final report will be submitted to the Skal USA and Skal International publications. Lechón, of course, and Skål amicale were served at Villa Flores when the group gathered for our December meeting/holiday party.